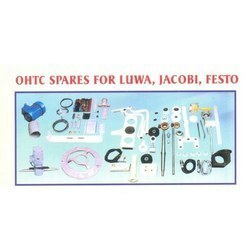 We are counted a reckoned name in offering a wide range of OHTC Spares to our clients. Our product is extensively used in different regions and highly appreciated for its rugged construction and optimum performance. As per the demand of our customers, we are providing this product at market leading prices. Since our commencement, we are immersed in presenting an elite array of OHTC Blowing Nozzle to our clients. We are one of the most reliable companies in this domain and are into offering OHTC Brackets. 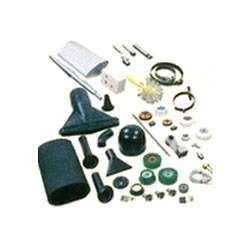 Drive roller, non drive roller, carbon brush for ohtc, copper brush for ohtc, push button switches for ohtc, all kind of rubber nozzles for ohtc, plc for ohtc, mohler, simta jacobi, ab reiniger, luwa, etc available.